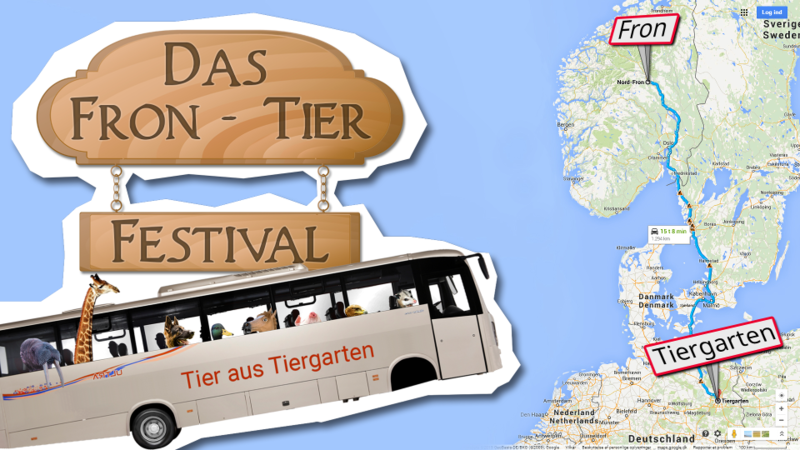 How/what/where/when is this "Fron-Tier Festival" taking place? Well, we found(ed) it - the answer? It's an amazing digital experience made in 48 hours! It's just an awesome game, and it can be right on your computer in a matter of seconds and .. why are you still reading? It's ready RIGHT NOW! You will enjoy it, we guarantee it. Not convinced yet? Just look at the awesome screenshot! We have carefully selected this frame from over 10000 others like it, since this specific frame doesn't contain any spoilers whatsoever, so you get the full experience when playing it! In case you don't enjoy it.. well.. try playing it again. IMPORTANT: This game requires 2 Xbox 360 controllers in order to play! Update: You can now play the game using keyboard! The download consists of a single zip file containing game data and an executable. Extract the archive to wherever you feel like, and you are ready to play the game.